Join us this week as we are joined by guest Rusty from Falken1974a youtube channel. 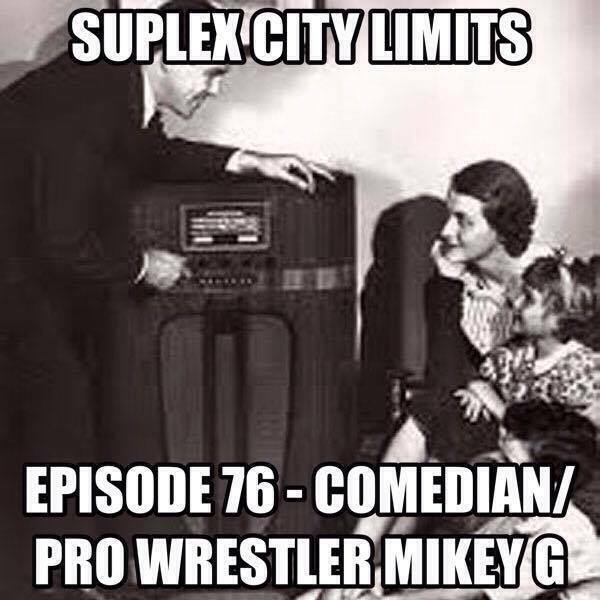 Back at it again this week as we chat with all around cool dude, Comedian and Pro wrestler Mikey G aka Seabass. 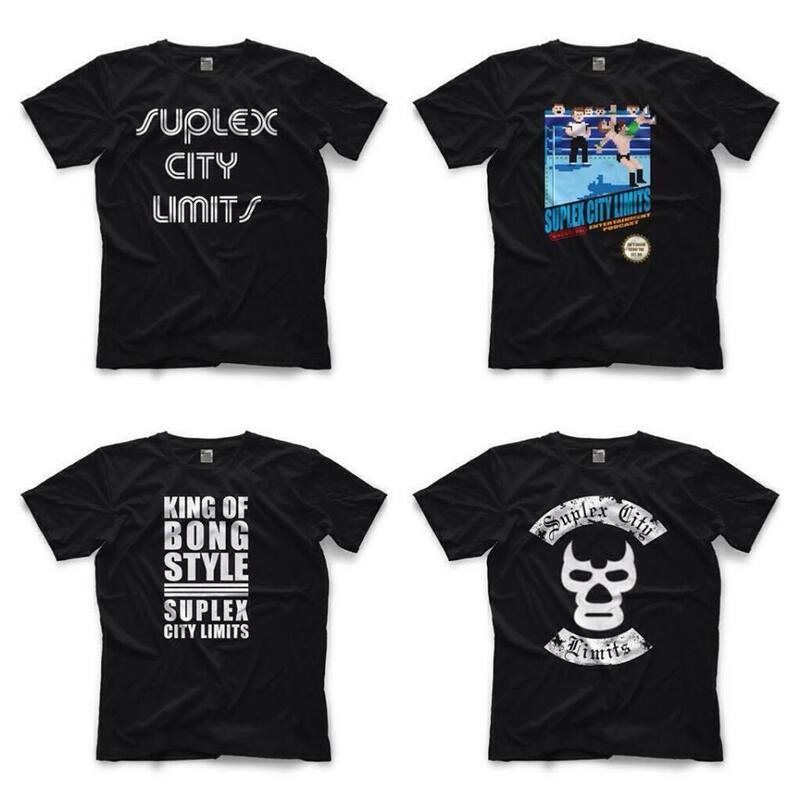 Join Jared and Jim as they rebook WCW Souled Out '97. WE ARE BACK!!!! 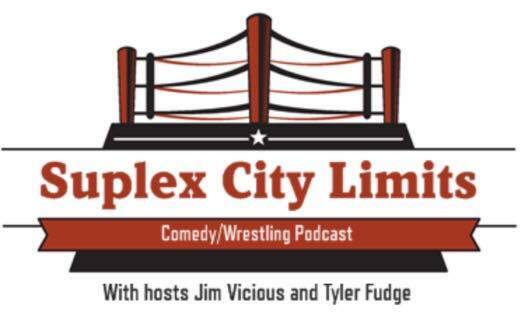 Join us this week with Lynxx Kinetic and Jared from Fully Loaded Wrestling, and yes...... "Vince Russo" finds a way onto our podcast. 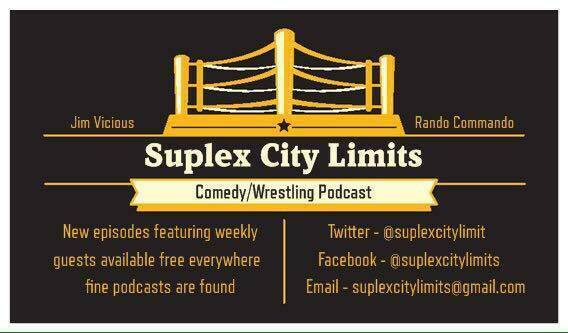 Come check us as we talk Raw, Smackdown, Lucha, CWC and the rest of the week in wrestling.